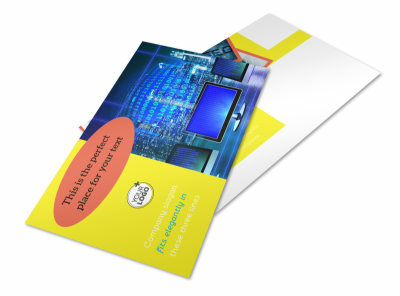 Customize our Fun Web Designers Postcard Template and more! 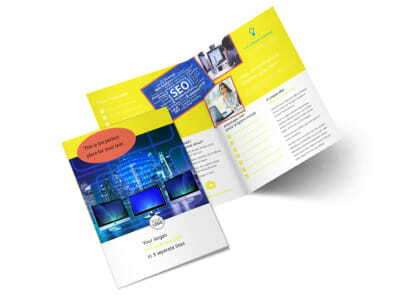 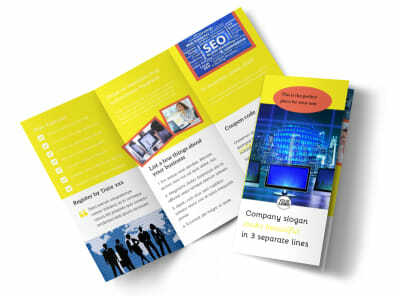 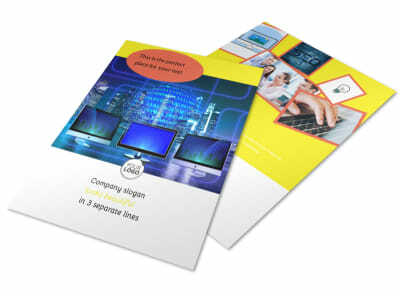 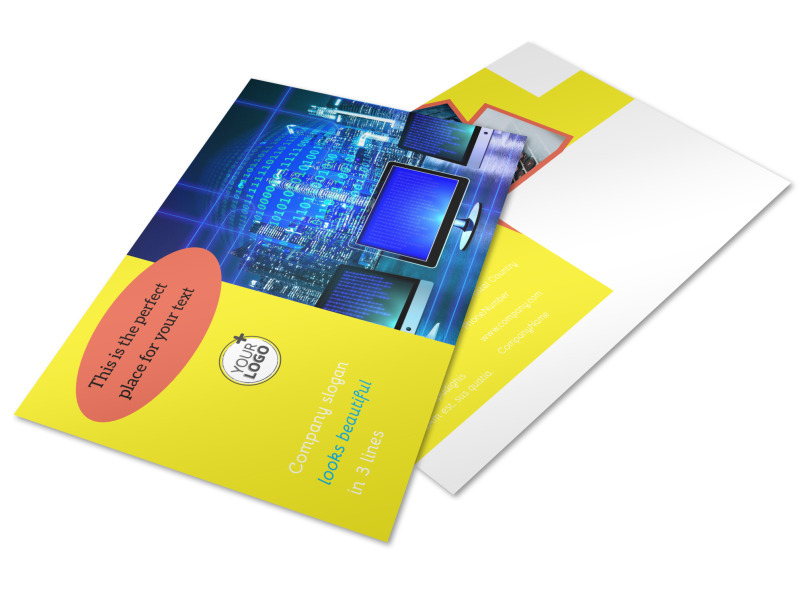 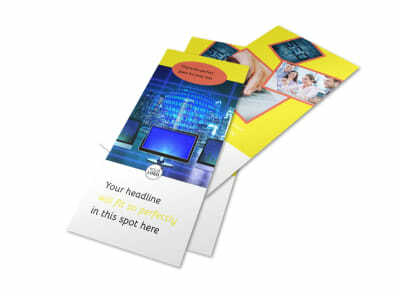 Showcase your web designing prowess with fun web designers postcards you make yourself using our editor and online templates. 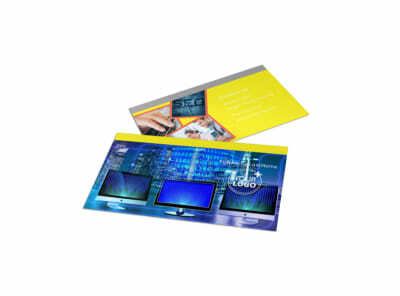 Have a look-see through our inventory, select the template you like most, then add custom details to make it your own. 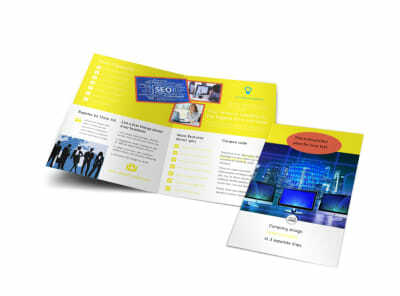 Upload screenshots of sites you've designed, give information on your experience, background, and more. 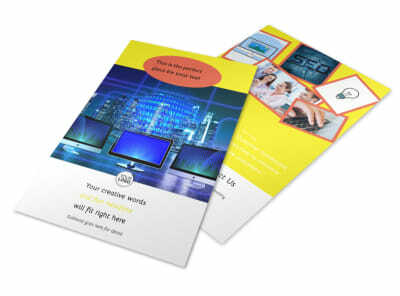 Get started now; the process is simple, fast, and yes - fun!